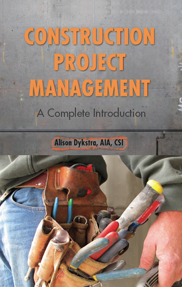 Teachers, please use the form below to request a review copy of Construction Project Management: A Complete Introduction by Alison Dykstra, and/or Green Construction: An Introduction to a Changing Industry by Dykstra. 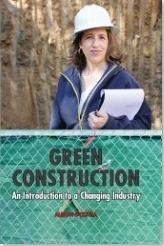 Review copies are available for instructors with qualifying classes. How many students are (or are planned to be) enrolled? What is your current text book? If you have technical trouble with this form, please contact info@kirshnerbooks.com . Thank you.